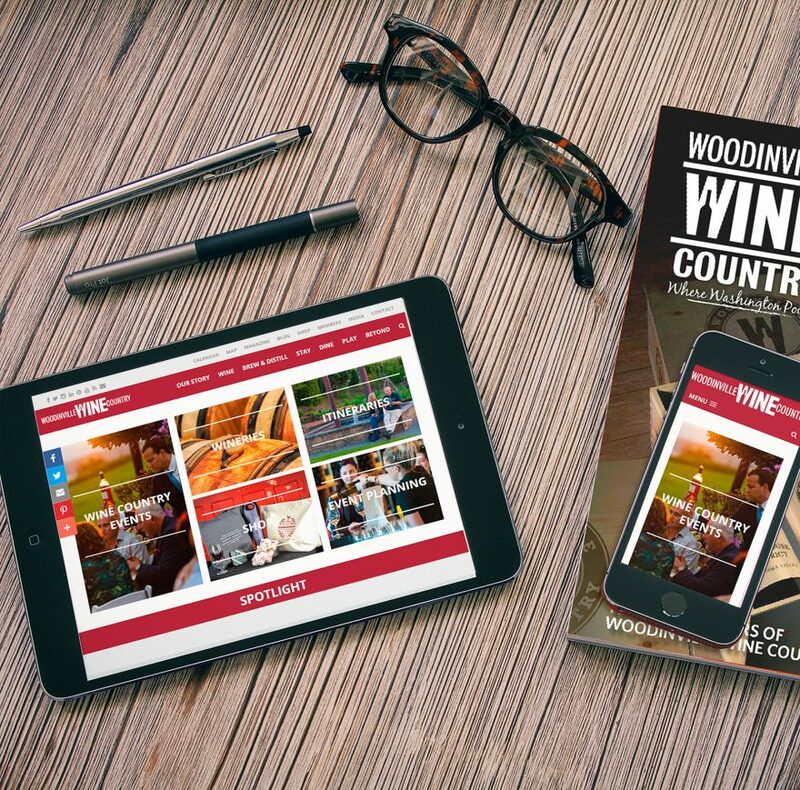 The Woodinville Wine Country Association represents world-class wineries with tasting rooms and production facilities in the Woodinville, Washington area. 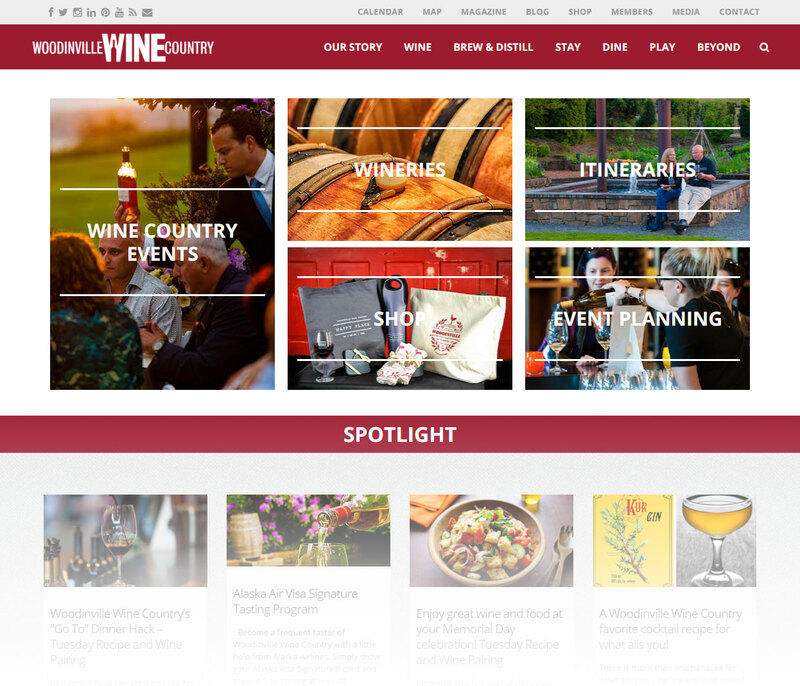 With a diverse collection of producers from estate wineries to warehouse experiments, WWC needed a site to show the breadth of their membership at their finest. Let us know if you are looking to create a custom website to feature your membership today!